Last April, I wrote about my experience living with Google Home and Amazon Alexa in an otherwise Apple lifestyle. 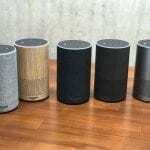 At the time, I found the Google Home to be greatly superior to the Echo products, and the Google Assistant superior to Siri and Alexa. Almost anything I could think of to ask the Google Home that was a semi-reasonable request, it did exactly what I wanted. At the time, I didn’t even consider Siri, as Apple had no smart speaker product. This all changed when, in September Apple unveiled the HomePod, a powerful $350 speaker with Siri as it’s core interface. 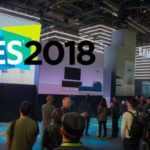 Despite Siri being the main input method for HomePod, Apple presented the device as a music revolution for your home similar to the iPod was for your pocket. Siri as an assistant was secondary, and it clearly shows once you use the device. 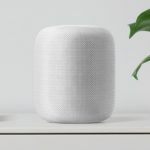 I’ve now had more than enough time to use HomePod, and now I am here to tell you how I think it fares on its own, as well as against Google Home and Alexa. 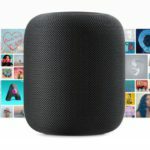 There were clearly problems in the development and release of HomePod. 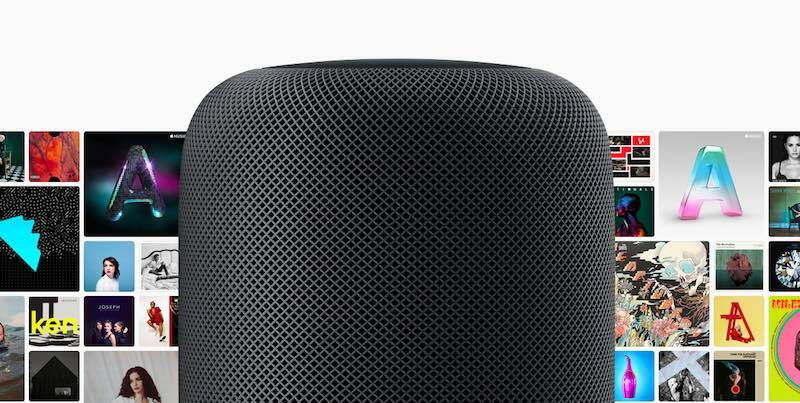 Despite being announced in September with a December release date, HomePod didn’t hit shelves until February 9. 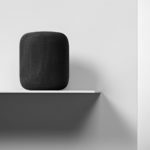 Additionally, one of it’s biggest features, the ability to sync two HomePods together to create a stereo or greater group using AirPlay 2, remains unavailable. 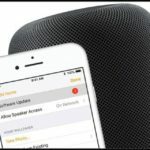 HomePod has a number of techniques to make it a great speaker. The base homes seven speakers, and the first time you plug in the device, it plays a series of noises to identify the spacial architecture of its environment and tune the sound. 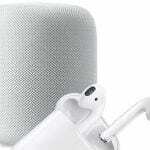 The results are clear, HomePod sounds absolutely fantastic, and in my experience, is probably more comparable from a sounds perspective to $500-$750 speakers currently on the market. 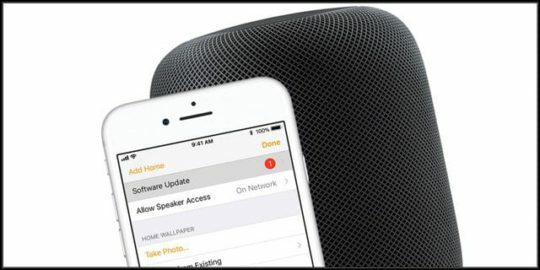 HomePod works exclusively off AirPlay, meaning the only way to push content to it is via an Apple device or by asking Siri, Bluetooth is not an option. Being someone who primarily uses Apple devices, I haven’t found this to be a problem; in fact, I regularly use my HomePod as a speaker alongside my iMac. But, for costumers who use non-Apple devices, this could be a dealbreaker. When using HomePod as a speaker for a computer, I’ve found Siri to become completely useless. Volume control still works, however, all other controls must be done through the origin device, including play/pause. In most other instances, HomePod is entirely controlled via voice or via the control center on your iOS device. By 3D-touching on the music player, you are able to also control the media controls of the HomePod. One of the most glaring omissions on HomePod that I realized just this weekend in the lack of a mute button. 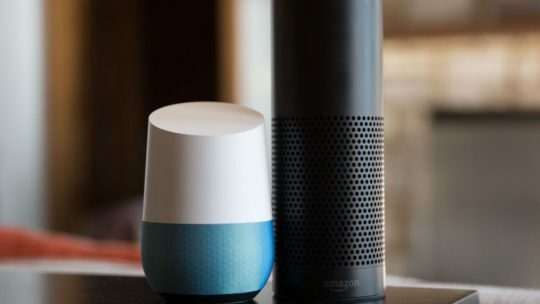 On both the Google Home and Alexa devices, there is a prominent dedicated button for turning on and off the microphones. Yet, when on I wanted to turn off the mic on my HomePod last weekend, I couldn’t figure out how to do it. I discovered later that you can tell Siri to stop listening, however, to turn the mic back on requires an annoying process of turning back on the mic through the Home apps settings. Everyone knows Siri’s got problems, and I hope Apple has plans to vastly improve Siri’s capabilities in the near future, but at the very least, Siri does ok compared to Alexa and my previous home assistant Google. It is able to set alarms and times (though only one at a time), tell me travel and weather conditions, and is usually able to read me my notifications (though if you are an iPhone X user who has the ‘hide notification details until I look at phone’ feature enabled, this doesn’t work unless your phone is unlocked). Where it fails though is in any task that Apple would need any form of third-party material. Asking for news will allow you to listen to podcast daily briefs from a number of news sources, however, this is not as robust as Google, which offers up to date news stories. Things that are possible with Siri on your phone, such as booking an Uber or buying a movie ticket, are not possible. As I write this, HomePod is not able to retrieve and tell you about your calendar (though this is coming very soon). 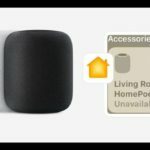 Really, most of the glaring omissions I am able to find in HomePod revolve around third-party support. It has become clear that Apple must finally open up Siri on all platforms to a third-party ‘app’ ecosystem like it did with iPhone if it truly wants to compete in the virtual assistant realm. 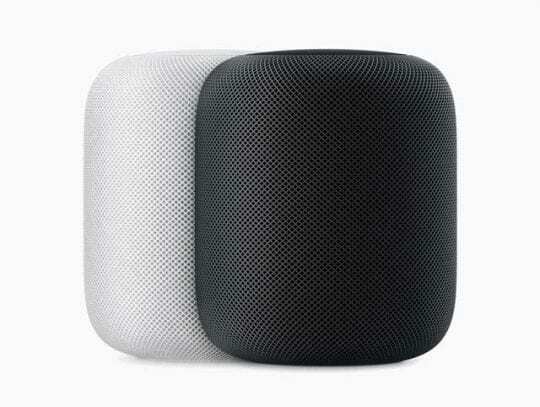 If you love listening to audio content in your home and exclusively use Apple devices, HomePod is probably the device for you. While Siri can only support directly playing music from Apple Music at this time, it does offer a truly great audio listening experience. If you have any other third-party devices, or actually care about the capabilities of your smart assistant at home, I’d recommend buying a Google Home, or at the very least waiting for WWDC to see if Apple makes any improvements.